As the 2020 race to challenge Republican President Donald Trump heats up, the rhetoric among his likely opponents has become increasingly dramatic. 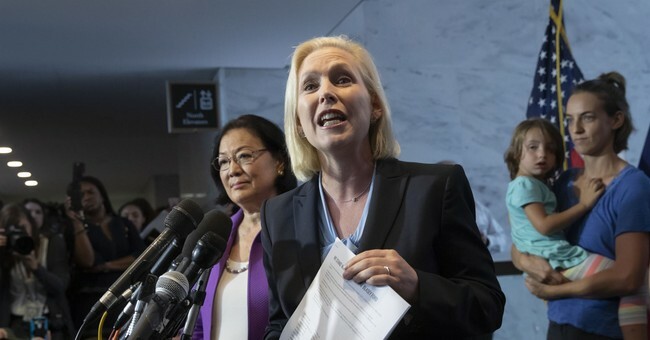 New York Senator Kirsten Gillibrand, who is rumored to be planning a run for the White House, has rapidly descended into identity politics while attempting to capitalize on the #MeToo movement (despite building her entire political career on the backs of the Clintons, of course). But Florida Senator Marco Rubio is calling Gilliabrand out on her antics and reminding everyone about what America really stands for. Meanwhile, Massachusetts Senator Elizabeth Warren has gone so far off the deep end with identity politics that she may have completely blown her 2020 chances.